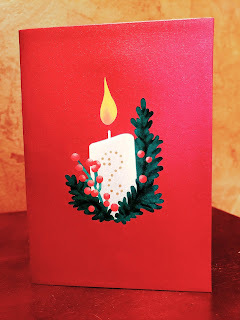 I love the Holidays and sending out those fun Christmas cards to family and friends. What I find most difficult, is finding the perfect card in a stack of generic, "Let's send everyone the same thing" pile. 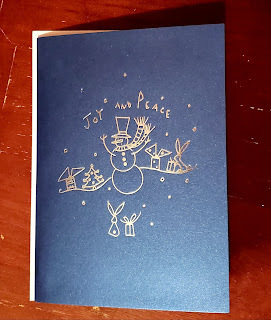 When looking in the stores you may find one or two fun and festive cards but I like to find something fun and unique that fits the personality of the one I'm sending the card to. You just can't find everything at traditional stores. That's where Love Pop Cards comes in! 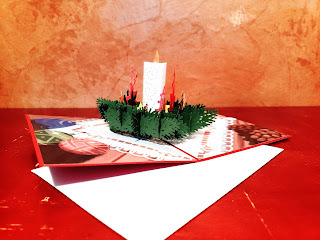 Love Pop Cards has a great selection of cards to fit everyone on your mailing list. 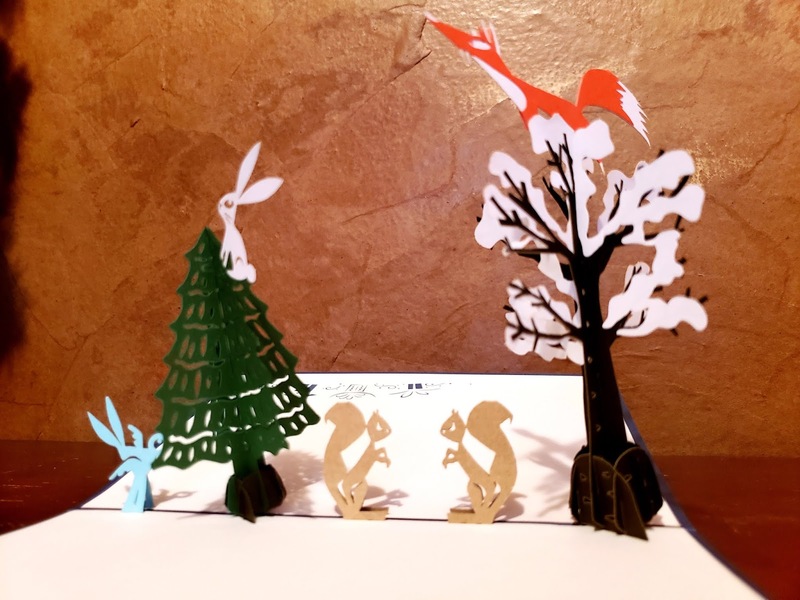 Love Pop designs their cards with a fun pop-up feature that is sure to bring a happy, cheerful surprise as soon as it's opened. 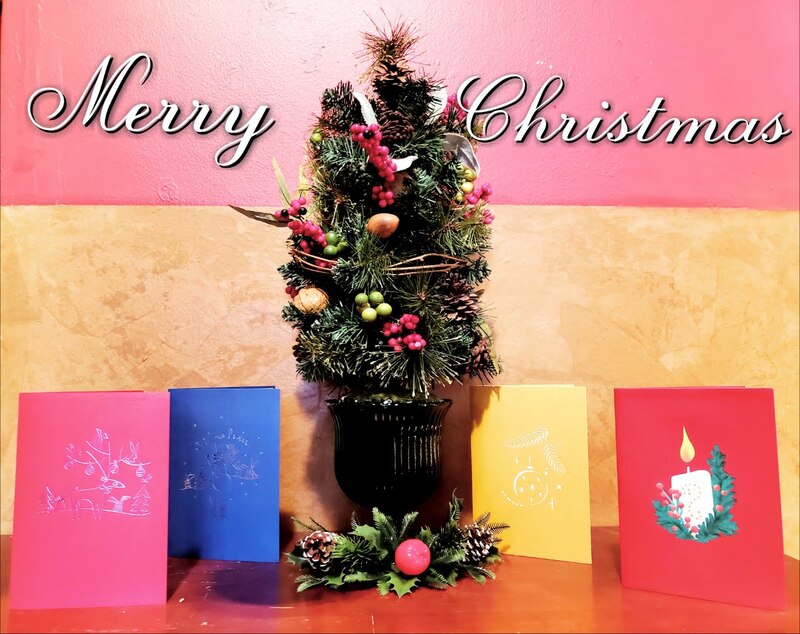 Love Pop Cards has a variety of great Holiday cards to choose from so you are sure to find one to fit every personality of those you love! This amazing card is perfect for those who are big into tradition. With it's traditional Christmas candle surrounded by Holly and berries, you're sure to get smiles and good cheer! 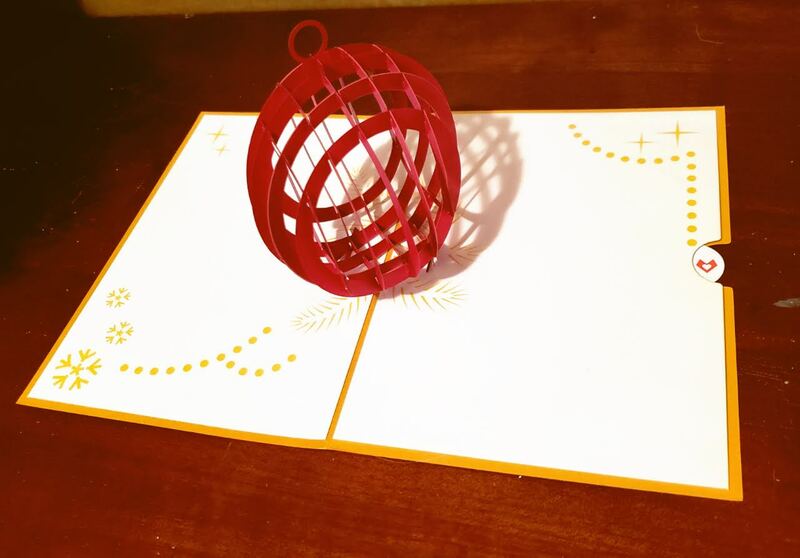 This Pop-Up card is perfect for those who love decorating the Christmas tree. 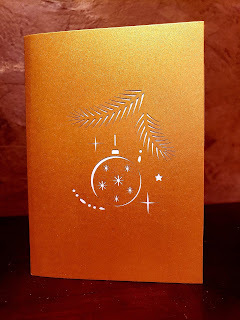 This beautiful ornament will be the highlight of anyone's holiday! Who doesn't love cute reindeer and presents?! Especially the little ones. This magical scene will definitely get the imaginations running wild. Whimsical forest creatures greet those who receive this adventurous card. Perfect for both the young and the old alike, they will definitely get a playful surprise when they open this up! 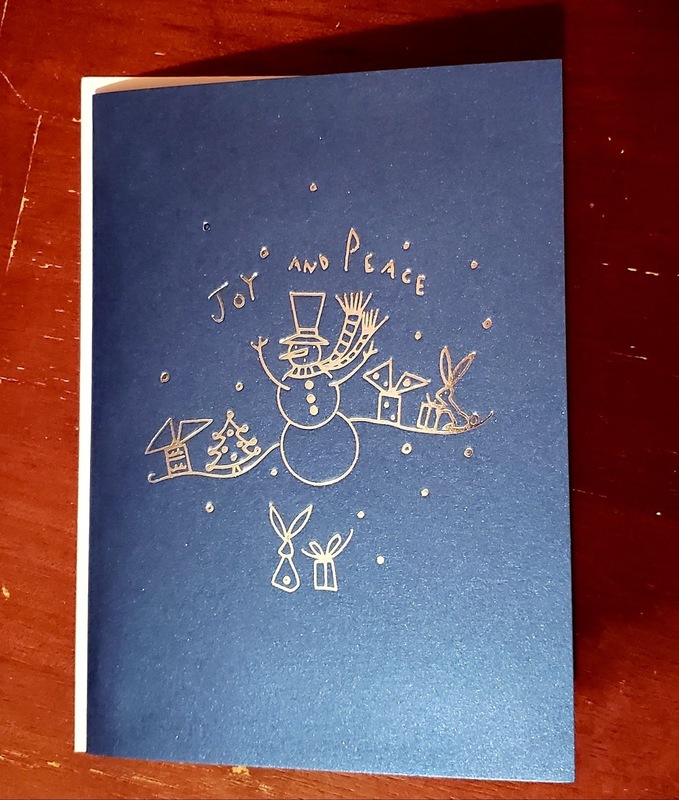 Each card includes a slide-out for you to write your special message and an envelope to seal it all together. Let your card POP out from the rest and give the gift of a beautiful heartfelt Holiday message with Pop Up Cards! Love Pop is more than just a card. Send love, cheer and a pop-up message to those you care about most. They'll be talking about it for years to come. Unique Holiday Gift For the Pizza lover! 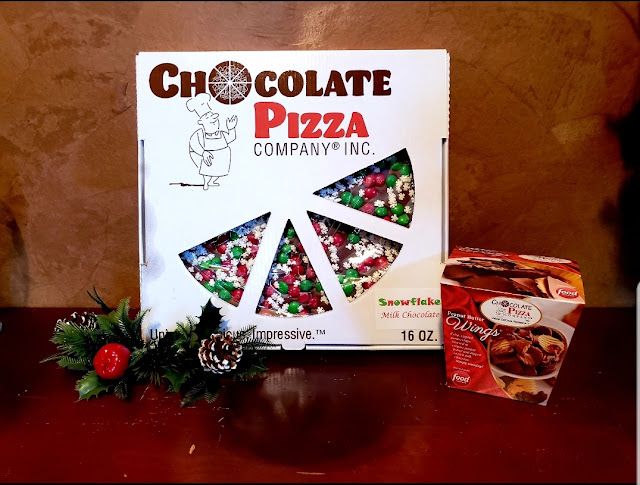 Santa knows that most everyone loves Pizza and Chocolate! 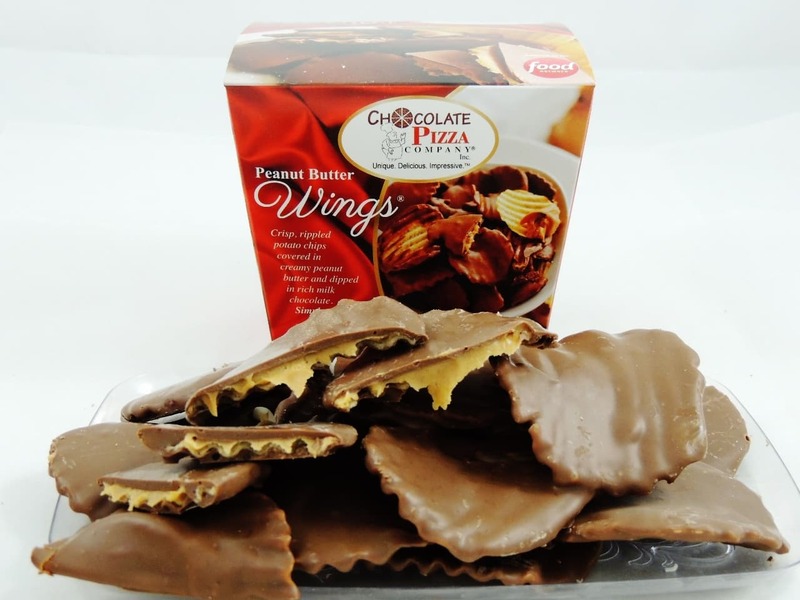 So this year he partnered with the Chocolate Pizza Company to bring you all an amazing fun and unique gift idea that everyone will enjoy. 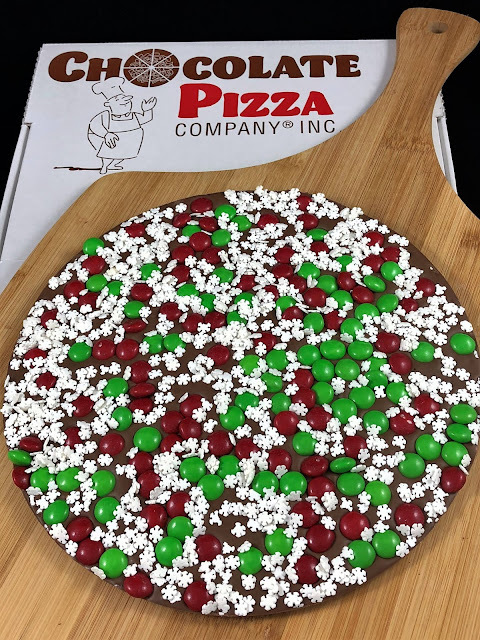 The Snowflake Chocolate Pizza makes for a great conversation and centerpiece treat at any Holiday festivity and definitely brings a bit of cheer to those who try it with every scrumptious bite they take. Made with homemade English Toffee and rich milk or dark chocolate, topped with red and green chocolate candies and then sprinkled with sugar snowflakes, you are sure to get people talking. The Snowflake Chocolate Pizza comes sealed and served in a delightful pizza box ready to gift to any of those on your Christmas list. Crisp, rippled potato chips covered in creamy peanut butter and drenched in milk or dark chocolate. 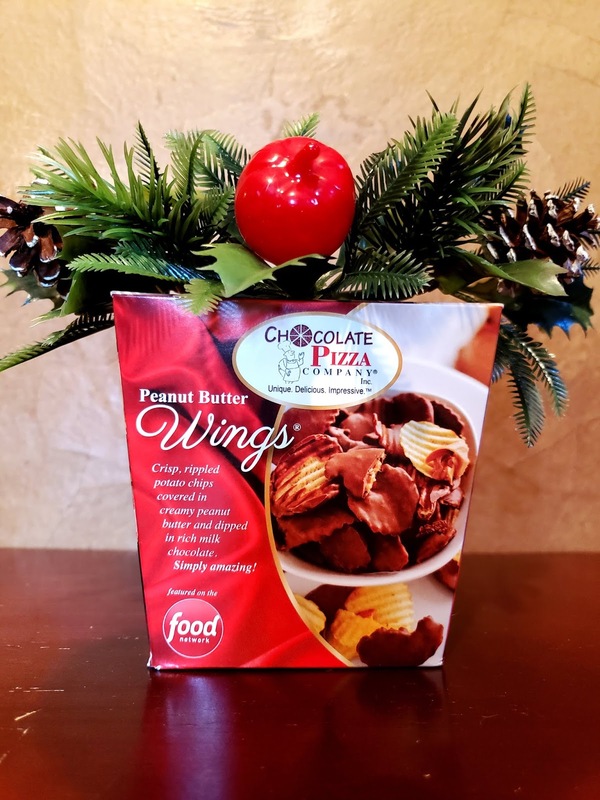 A deliciously different kind of fun treat that would make the perfect stocking stuffer or wrapped treat for anyone who loves sweet and salty combined into one! 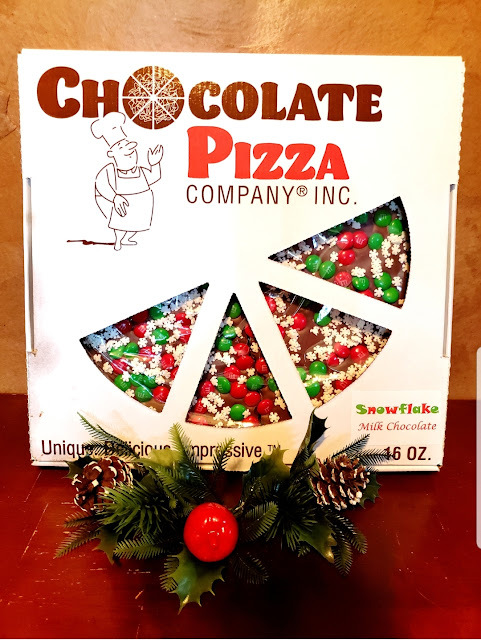 Santa and the Chocolate Pizza Company have really outdone themselves with this unique and yummy treat. Don't forget to add this to your list this year. Order yours today! Nothing starts the morning off better than a hot yummy cup of freshly brewed coffee! The aroma that fills the air just mesmerized the senses and wakes you up to start your day. 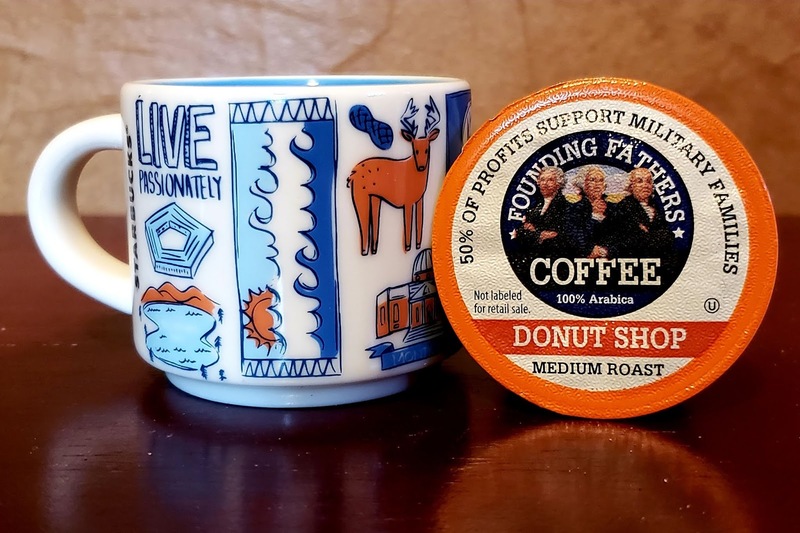 Founding Fathers Coffee isn't just a morning wake me up! It makes a great gift for those coffee lovers in your life. 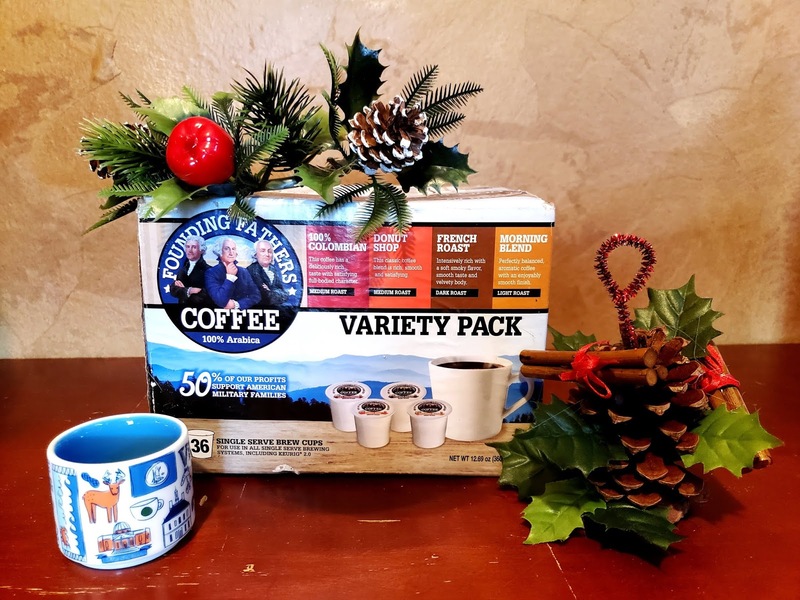 Help Santa wrap up this perfect variety pack of 100% Arabica blend of coffees with a bold delicious flavor. 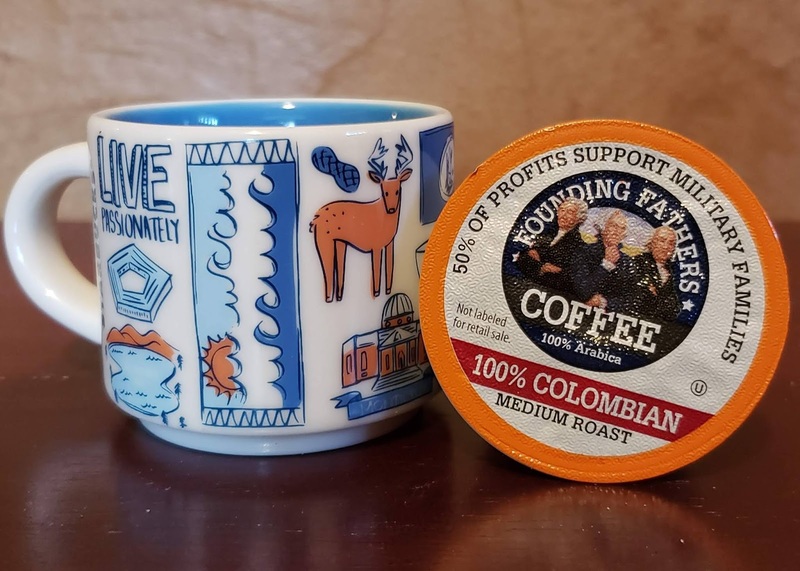 This coffee has a deliciously rich taste with satisfying, full-bodied character. This classic coffee is rich, smooth and satisfying. 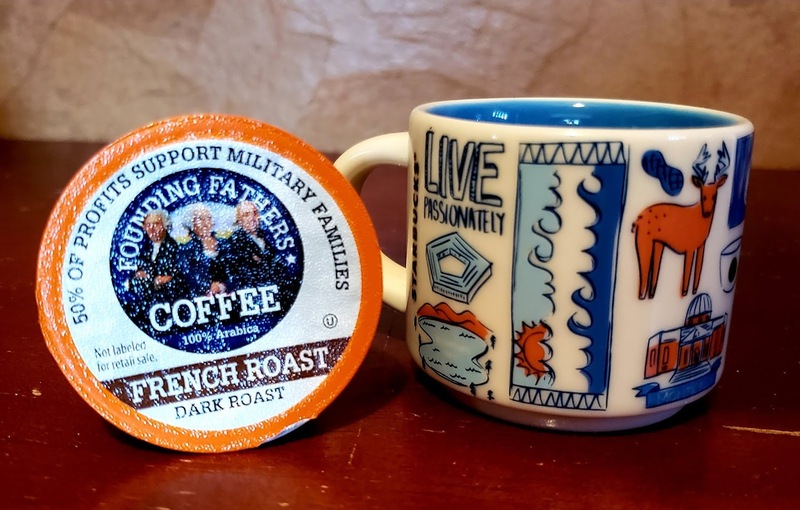 Brighten your day with this perfectly balanced, aromatic coffee with an enjoyably smooth finish. 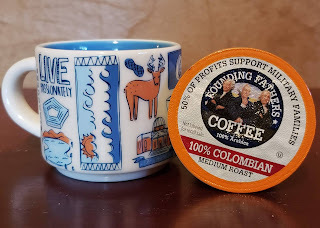 This intensively rich coffee has a soft smoky flavor with a smooth taste and velvety body. 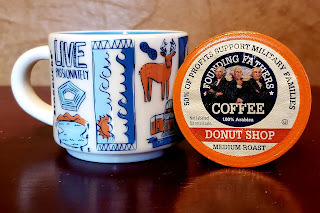 If you have never heard of Founding Fathers Coffees...Let me introduce you! Founding Fathers Coffees began in 2009 with a mission to keep America strong by creating American made products. 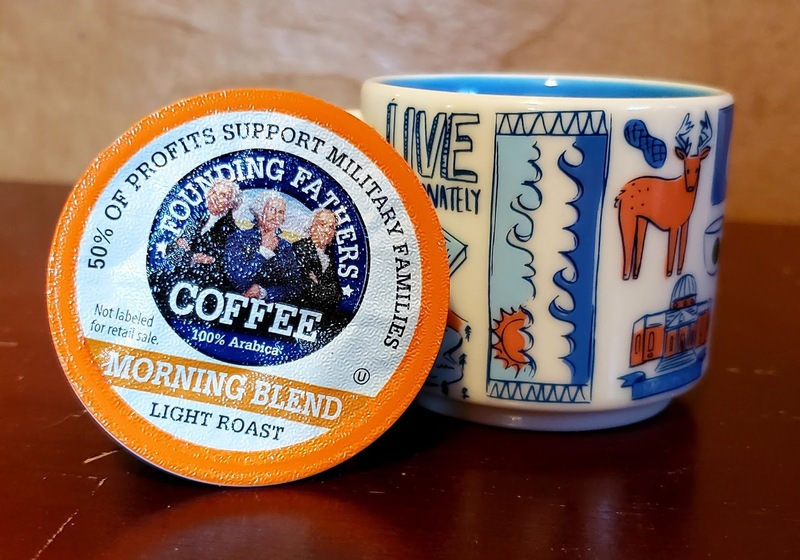 Founding Fathers Coffees supports our military families by donating 50% of their proceeds to charities like The American egion and Folds of Honor. 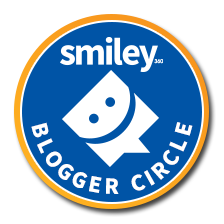 Both absolutely amazing charities who help our youth, spouses of the fallen and the military community. When purchasing Founding Fathers Coffees you are not only giving a wonderful gift to family and friends but you're also gifting to our military families as well! 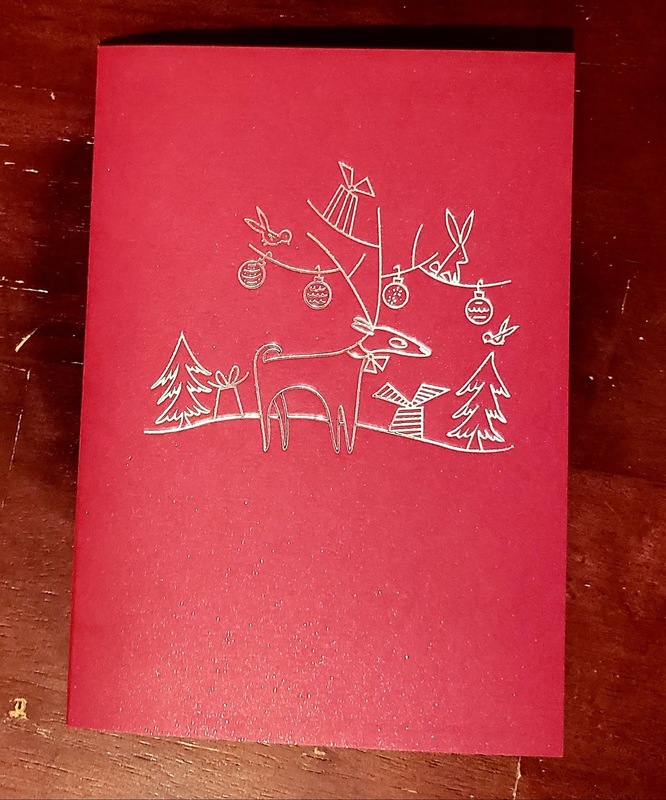 Christmas is such a fun and wonderful Holiday! 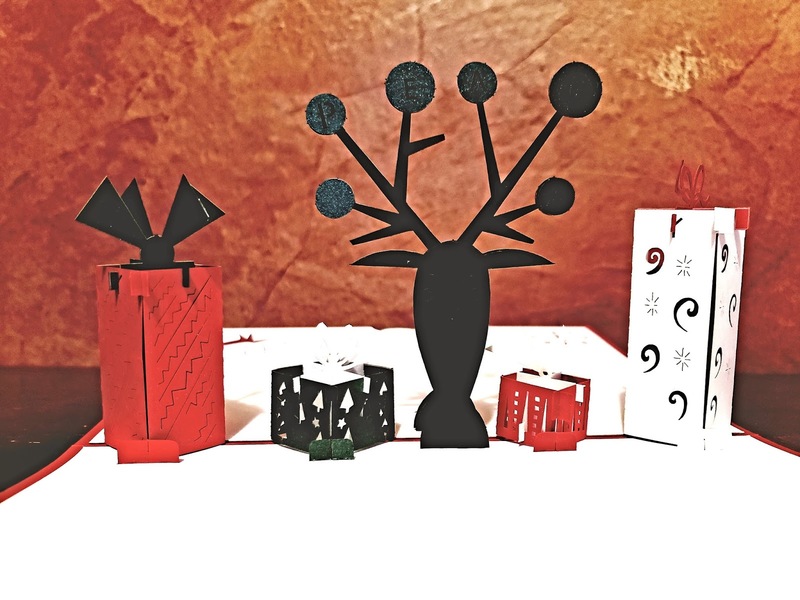 Families get to decorate the home, help Santa wrap gifts... and that amazing aroma of Christmas dinner when you enter. The last thing we think of is the stockings! As we hang the stockings from the fireplace and stand there in wonder of the amazingly beautiful display...one can only imagine what Santa will have waiting in them by morning! The Christmas Stocking Gift comes filled with delicious gourmet treats that will have the kids jumping for joy when they wake up Christmas morning. Deliciousness awaits with a holiday candy cane, milk chocolate truffles, s'more chocolate covered pretzels, butter toffee peanuts, handcrafted candy cane peppermint kettle corn, and delicious hot cocoa to warm their bellies. Instead of fretting about what to fill the stockings with, let Gourmet Gift Baskets do the work for you so you can have more moments making memories with those you love the most! 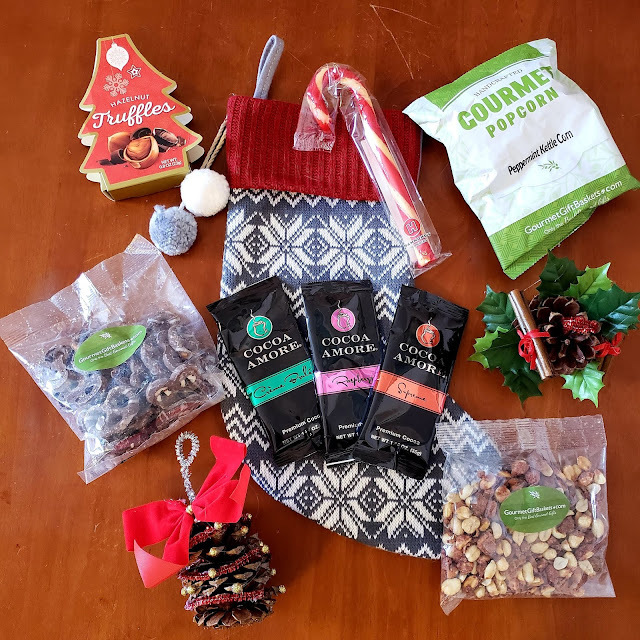 Check out all the wonderful Christmas treats Gourmet Gift Baskets have to offer by visiting their website and choose the perfect Holiday gift for the entire family!